Hey guys here's some designs i've started. Game is you finish them. You can post some designs for others to finish also. Nothing has to stay as it once was. 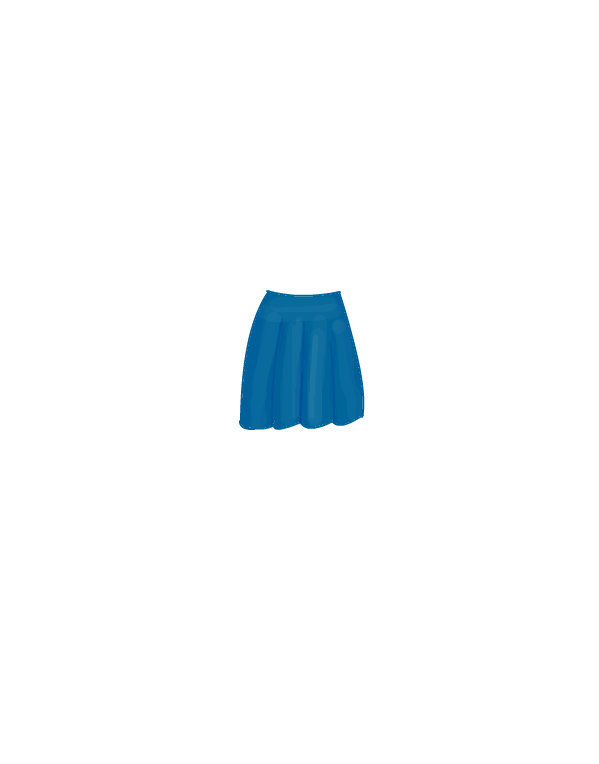 Just click the skirt to get it to finish it. Could make a dress, or complete the outfit or turn it into different coloured or patterened skirt. I want it looking totally new. Looking forward to seeing the creativity. This was fun to do Art hope you make more contest like this. I kept it simple, didn't do to much to your original design just did some layering and skewing of it and changed the color slightly. Thanks for creating this contest. I might however tweak it some more. Wow what a radical design. Thank you Art, I put the wrong type of shoes for it. I have to design some short laced up boots. Anyhow again thank you, this is a fun contest. I think they work for a summery look or a dance costume. This is a lovely gown and look! I turned it into an ice skater dress. As sumopaint did not allow me to save dress had to snip it to save my work. Love it @Whisper and yes I signed up for sumo like Bbates mentions and it works great I'm able to save to my computer. Is anyone else going to enter? Nah its a diff skirt in my boutique. I think artisticbiscut got inspired by it. @bbates . When does this contest ends?